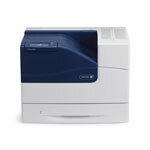 The Phaser 7500 printer offers professional-level colour printing for your office with speeds up to 35 ppm. 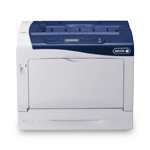 It uses advanced Xerox colour science and toner technology, feeds up to 12.6 x 47.25 in. / 320 x 1,200 mm media, and has a wealth of colour control and printer management tools built in. The Phaser 7100 Colour Printer excels at producing exceptional detail and clarity on a wide variety of media — including oversize paper — providing the capabilities you need to ensure every important print job makes a strong impression. 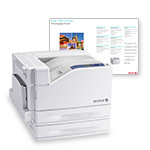 With the winning combination of exceptional image quality and blazing fast print speed, the Xerox Phaser 6700 takes your business or large workgroup to a new level of high-volume productivity. 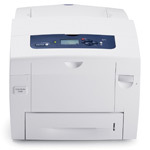 You get unbeatable colour accuracy on every business-critical document you print, with the added benefits of superior ease-of-use and renowned reliability that only come from Xerox. With the value-packed Phaser 6600 Colour Printer, today’s small workteams can easily make important business communications stand out from the competition with exceptional colour printing. The ColorQube 8880 Solid Ink Colour Printer means big savings on colour printing thanks to its incredibly low total cost of ownership. You get a high-volume, no-fuss, waste-conscious printing solution that delivers exceptional colour quality, consistently. 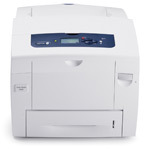 Your busy workteam needs a value-packed colour device that gets the job done with the rare combination of outstanding print quality, unparalleled simplicity, and day-in, day-out dependability. 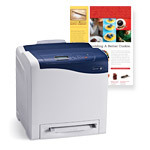 Introducing the Phaser 6500 colour printer. 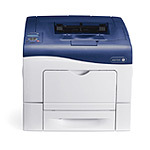 Continuing the Xerox-exclusive tradition of environmentally sound, cartridge-free Solid Ink, the ColorQube 8580 colour printer is a powerful, no-fuss and waste-conscious printing solution that’s simple and highly productive, with the advantage of superior colour output. 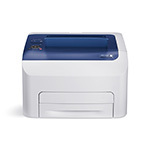 The compact Phaser 6022 colour LED printer excels in small office environments where high-impact colour, speed, Wi-Fi connectivity and ease of use give your team the opportunity to focus on what’s important: your business.